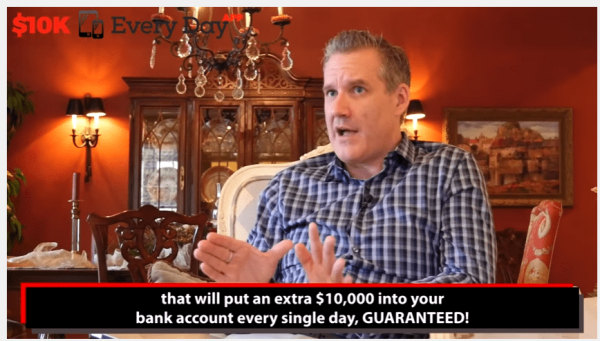 10K Everyday App is an old scam trading software for binary options, which opened in January 2017. Starting in May 2018, they have renamed the software and call it “$10K App”. You are a smart person and that is why you decided to do your research, as something about the 10K Everyday App seems like a scam. WARNING! You will lose the money you deposit at $10K App, read why. 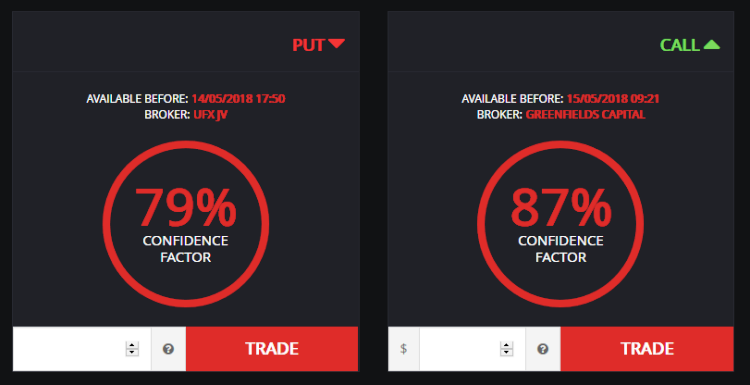 First try the popular software called FXMaster Bot. Let’s do a step by step review of $10K Everyday App and see what the software is really about. This is a false statement, because there are no trading robots that can possibly turn your $250 into $10,000 everyday. On the second page, they write that it is guaranteed. Did you ask yourself who is guaranteeing such an outrageous claim? (The answer is no one, because it is a scam). After we watched all the videos from $10K Everyday app, we go to a page which was suppose to show us trading signals. Here is what the page looked like instead (see the screenshot below) …. Like a dead product that doesn’t even work. We waited and waited for it to “acquiring data” and after 10 minutes we gave up. This, coupled with the issue we had at the broker they recommended, we decided that this product is not for us. Once you give your information to the 10K App, they connect you with a fake Forex broker. In our case, we were connected to a scam broker called Universe Markets. The only place you should invest, is at a licensed and regulated broker! 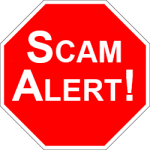 There is no reason in 2018 for anyone to get scammed by an unlicensed broker. See a list of the best licensed brokers. 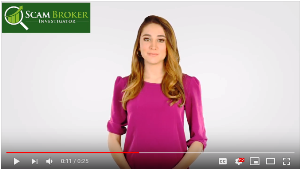 If you are in Europe, use a broker like 24Option, which is licensed by CySEC, see here. If you are in Australia, use a broker like TradeFred which is licensed by ASIC, see here. For every new product like 10K Everyday App, there are hundreds more that you didn’t even know exist, you can see a long list here. Only a handful of automated trading software actually have the features that a real trader needs to properly trade.